For the first time a special limited edition reissue of this rare and unusually dreamy electronic ambient new age album. 1,000 copies world-wide pressed on clear pink vinyl. Originally created and released in a small edition in Japan back in 1987 by the mysterious musician/magician Shiho. The Body Is A Message Of The Universe features floating shimmering synthesizer textures. It’s unique and extra ordinarily serene with shifting tone colors and spatial textures bringing the listener to a special magic place. It’s as beautiful as it ‘s captivating. There’s also a haunting edge to parts of the album sounding like what could originally have influenced David Lynch and Angelo Badalamenti when they composed the soundtrack to the original Twin Peaks series. “Creativity is the unfolding of the unknown realms within the self. Through our chosen ways of expression, each of us is daily creating a unique universe, a unique environment. The universe created by each and every being in endless repetition are messages of the universe. The breath of this music, expressed from my present environment, flowing through a myriad of places as environmental music is my expression of The Body Is A Message Of The Universe”. Part of the album also saw a limited US CD release in the late 1980s which is hard to come by today. 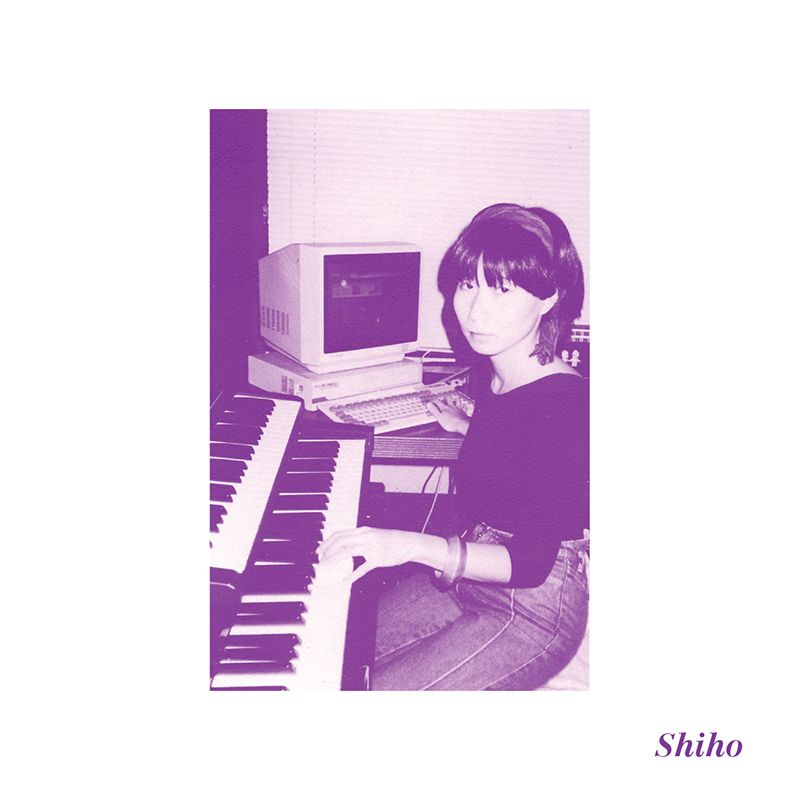 Although Shiho Yabuki continued her career in Japan, both as a musician and magician and became a pioneer of healing music in Asia, for most western listeners it was like Shiho was one of those mysterious artists who puts out an album and then is never heard from again. This is unfortunate, and something Subliminal Sounds hope to rectify. 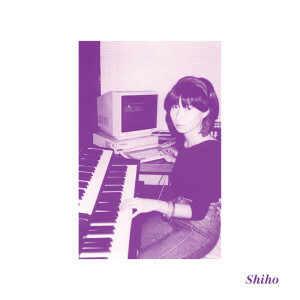 This release also features a couple of special tracks originally composed and recorded by Shiho in the late 1980s for the Japanese Kanebo Beauty Research Laboratory.